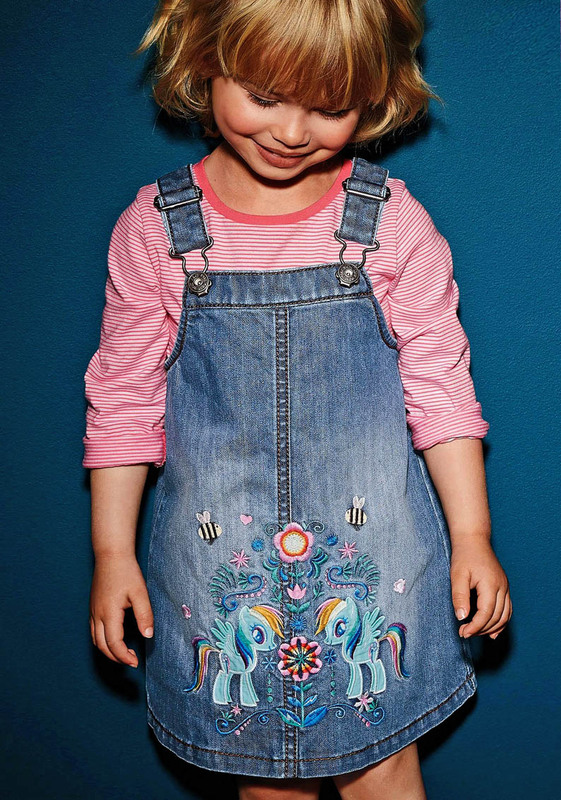 Must Have of the Day: Time to spruce up for summer! 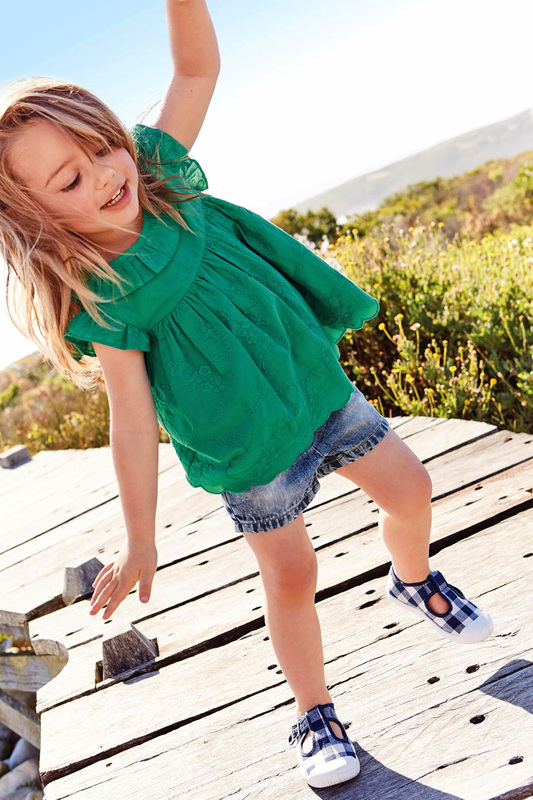 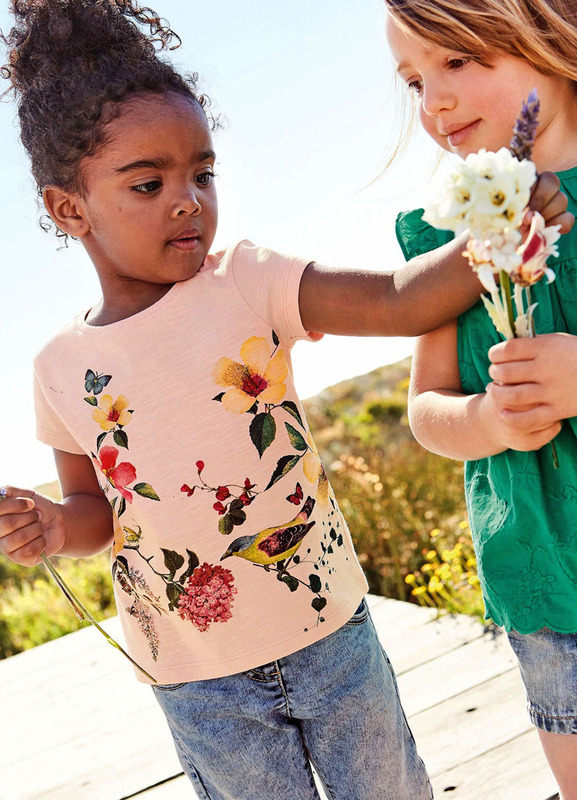 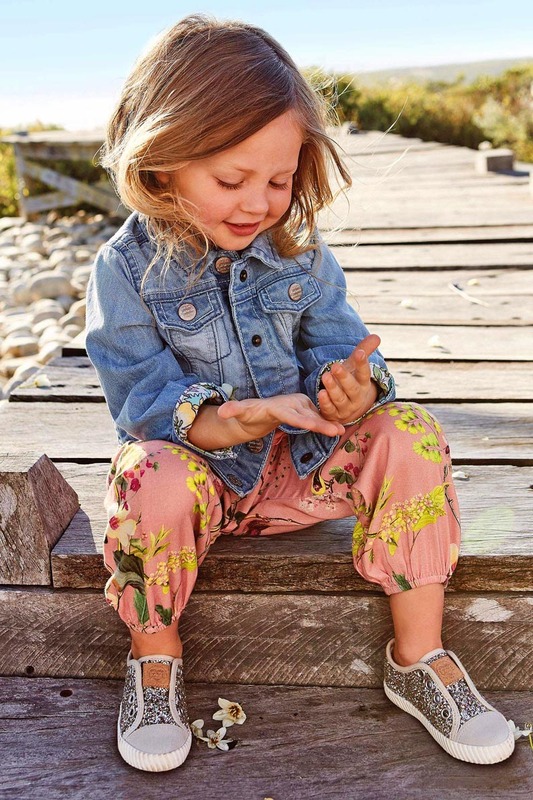 The NEXT little girl this season dressing in soft, fluid fabrics resplendent with eye-catching prints and colours that recall far-off lands to the beholdre. 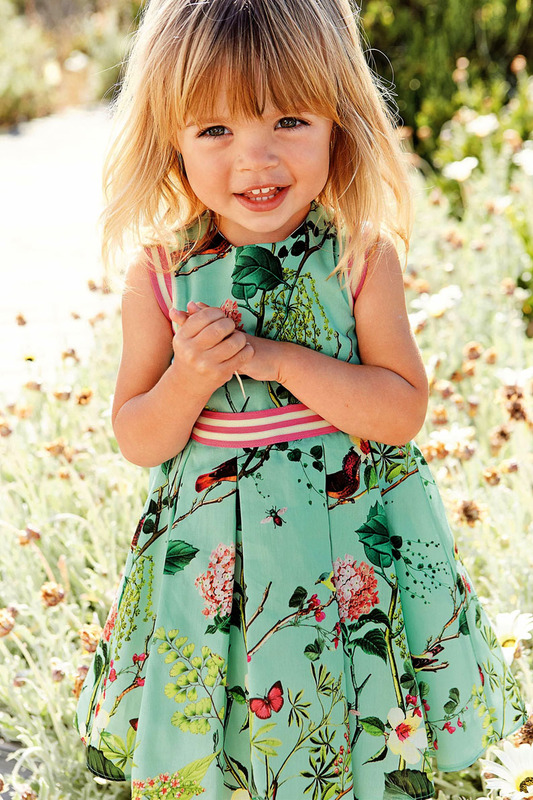 These darling pieces are well-suited for any occasion that arises this sunny days.